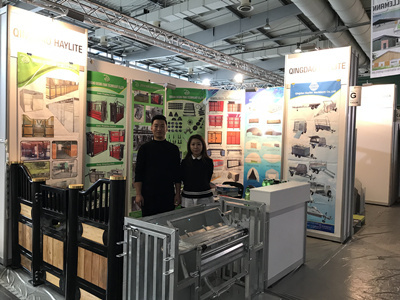 On January 29, 2019, on the eve of Chinese New Year, under the leadership of the represenntatives of Qingdao Cross-border E-commerce industry Association, General Manager of Qingdao Haylite Machinery Co., Ltd- Mr Teng led the company's employees, visited the elderly people of Jimo Social Welfare Center. We took daliy supplies and other gifts to elderly to extend festive greetings and New Year's greeting to them. The old people have prepared wonderful programs to welcome us. Finally, the elderly in the welfare home took a group photo with the loved ones who came to see them. Passing love and returning to society. Haylite has always focused on and supported charitable activities. Thanks to the positive response of every company and individual. With your support, this winter is warmer. The customers who cooperate with us, we will take the corresponding amount from each order to do charity. Lovely consolate welfare home, convey warmth and affection. 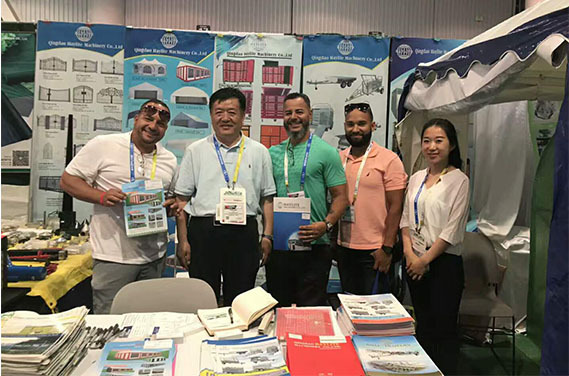 8-10th May,2018 Get good feedback for tool cabinet and tent in Las Vegas Hardware show. 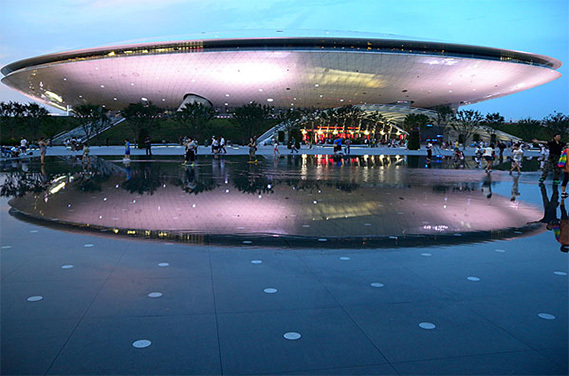 Our firm is located in the sailing city and famous port city - Qingdao, China. The convenient aviation / marine / land transportation and obvious geographical superiority make it possible for us to quickly provide high-quality service.